Varsity Driving Academy is proud to service the city of Trabuco Canyon. Varsity Driving Academy was born out of a desire to provide a driving school that would not only model and teach safe defensive driving techniques to its students, but that would also be a place where parents feel comfortable sending their kids to learn, and where teens feel comfortable with their instructors. 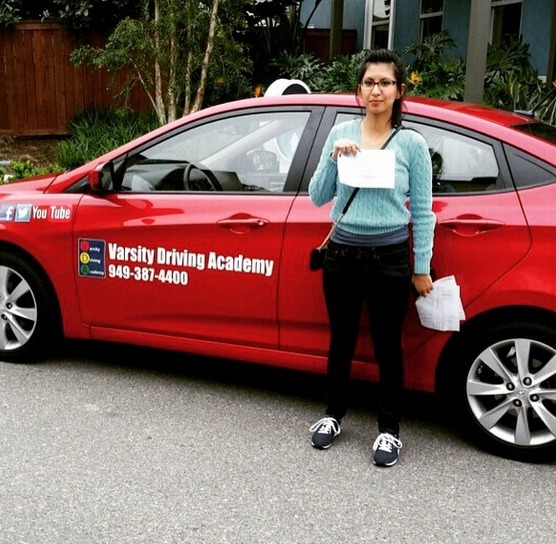 Welcome to Varsity Driving Academy Trabuco Canyon! In Trabuco Canyon we offer free pick-up and drop-off for behind the wheel training sessions. Never worry about getting to our training session. Just let us know where to pick you up, and we’ll be there. Ready to start the process toward getting your California driver’s license? Your first step is to sign up for our online course. This 30-hour course is DMV-approved and will lay a solid foundation for your driver’s training. Learn the rules of the road, traffic laws and everything else you need to take and pass the DMV written test with ease. Register for our online course today!You can begin immediately, work at your own speed. For our students who prefer it, we offer two summer sessions of classroom instruction. Same great information as our online course, but live and in-person with our professional instructors! You’ve passed the DMV written test and secured your learner’s permit – on to the next step in the process: behind-the-wheel training! First things first: You must complete your initial 2 hour driving lesson with a certified instructor, who will then validate your learner’s permit. This allows you to begin your 50 hours of practice driving time with a licensed adult over 25 (ten of those 50 hours must be at night). Another graduate who has successfully received her license under our training. We can’t wait to take your picture with your license in front of our car.